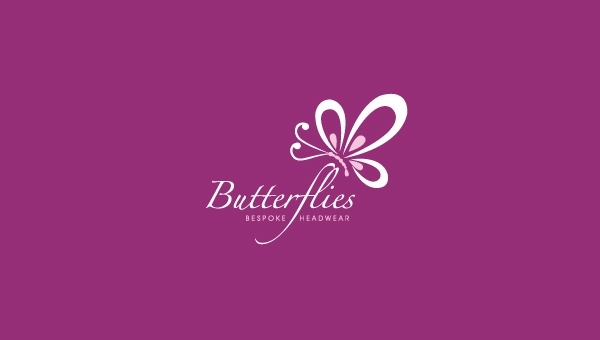 Using the butterfly images in the designs of the logos gives the image a very pleasing look. There is a plethora of option for free download which can be edited over Photoshop to create the company’s logo. This little creature has been the source of inspiration for years among the designers and the scope of clearing its wings with vibrant colors helps to symbolize the splendor, optimism, independent soul, modification of life. It shows how beauty and love can hide within the smallest of things. It can be used anywhere starting from the corporate shows to the logos of the children’s TV channels.